In android, a notification is a short message normally displayed outside an application’s user interface. We use them to provide reminders, communication with other people or timely information from your app. You can read more about notifications here. 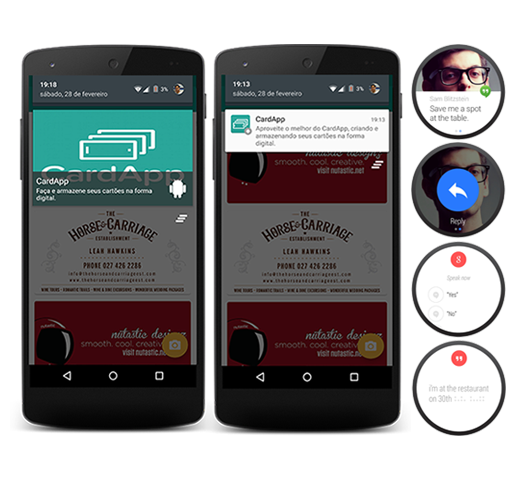 In this top-list piece we will explore some of the best notification libraries out there. Note that we list these libraries in random order. 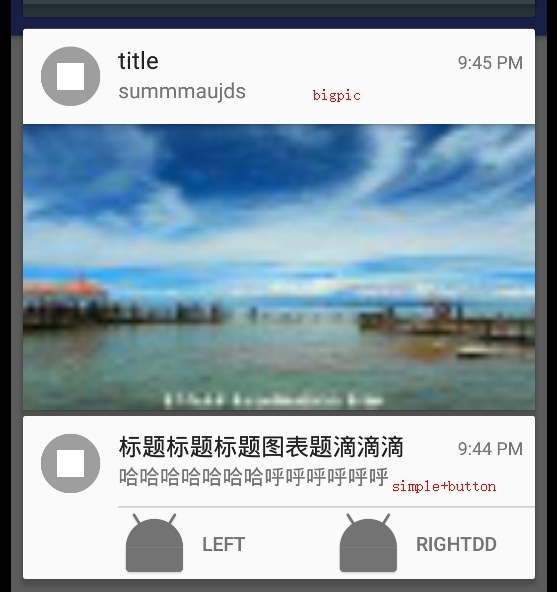 PugNotification is a powerful library for creating notifications in android platform. It does this by abstracting all the notification construction process for you in just a single line of code. PugNotification also has the Android Wear support. However this is from the release 1.2.0 and above. PugNotification was first created by Halyson Lima Gonçalves and does receive consistent updates. Lastly we can install PugNotification as an aar file, by downloading it from here. Here’s a full PugNotification example. We will have an mp3 file in our raw directory under the resources which will be played as the notification sound. This is the main and only activity for this project. This is the layout for the SamplePugNotification activity. An Android Library for persistent and time based notifications. Notifyme is an Android Library for simple notifications.It allows you to very easily set a delay or time when you want the notification to popup. Notification will popup even through system reboots. This is the layout for the MainActivity activity. This is the layout for the TestActivity activity. Notify is a notification library witten in Kotlin that provides us with simplified notification delivery for Android. This library is written bu Karn Saheb. summaryContent = "test summary content"
title = "New menu items!" text = lines.size.toString() + " new dessert menu items found." title = "Chocolate brownie sundae"
text = "Try our newest dessert option!" "Come try this delicious new dessert and get two for the price of one!" text = "Get a look at this amazing dessert!" expandedText = "The delicious brownie sundae now available." NotifyUtil is a library that provides you with a Notification tool class with simplified api. It easens for you how to work with Notifications. This library allows you create notifications with text, images, button,progress etc. This is the layout for our main activity.